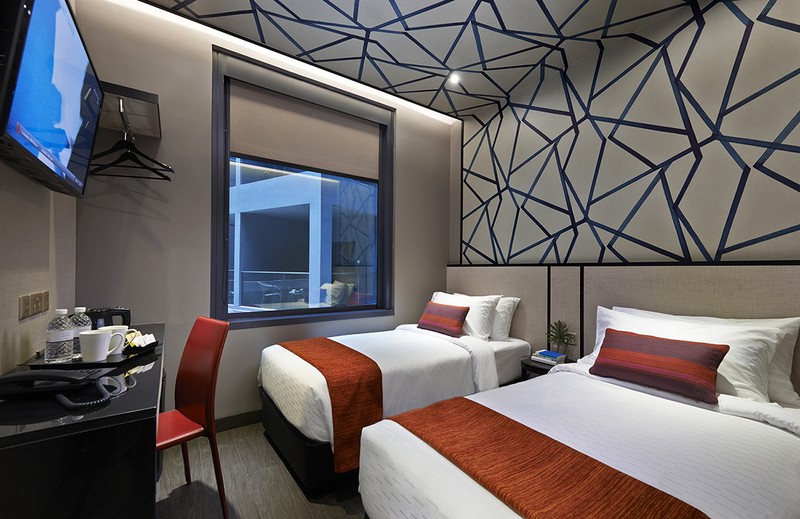 Located in the city centre, Hotel Boss is nestled between Singapore's two eclectic cultural enclaves, Kampong Glam (Arab Street) and Little India, making it an ideal getaway after a day's adventures or business meetings. Hotel Boss offers a variety of accommodation options that cater to the needs of modern business and leisure travellers. With 1,500 modern contemporary designed guest rooms and eleven room types, ranging from Superior, Triple, Family to Premier, you will be spoilt for choices. 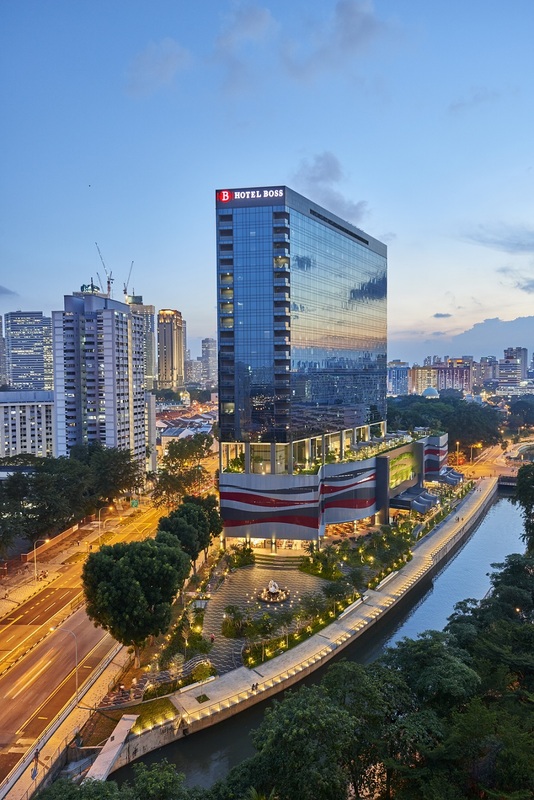 Guest will be delighted to know that Bugis and Orchard Road shopping districts are just minutes away. Guests can find good bargains, high end shopping, art galleries and quirky local boutiques, Halal and Non-Halal artisan cafes or fine dining, in and around the hotel. As night falls, the surrounding area takes on another persona to offer a vibrant array of nightlife and entertainment choices, all within walking distance.